Best Care’s skilled nursing team has a wide background of experience from Emergency Room to Operating Room and everything in between. 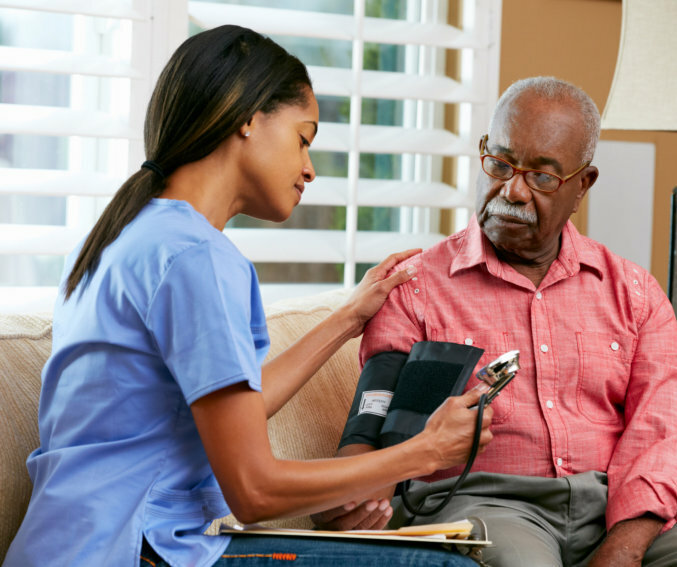 Our nurses are extremely competent in their skills to make the necessary decisions in a home care environment. The skilled nurse is able to perform Medicare and third party payors skilled visits when prescribed by a physician and provided on an intermittent basis. The nurse is the team leader and coordinates all homecare services. A nurse is on call 24 hours a day, 365 days a year. At Best Care Home Health, Inc.– a Home Health Care Provider in Illinois – we’re advocates of family participating in the care planning meetings. This helps all staff understand the special needs and concerns of the patient and their loved ones. It also enables us to deliver the type of quality care we’re known for and to create a positive experience for everyone involved.